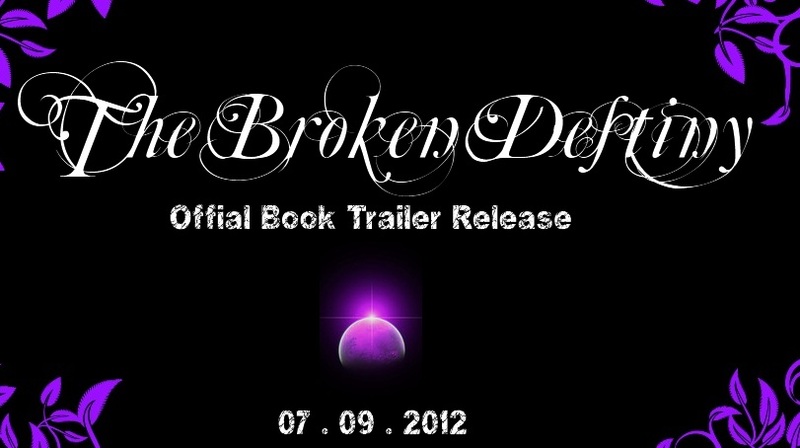 Megan Duncan, YA Author: The Broken Destiny Book Trailer! 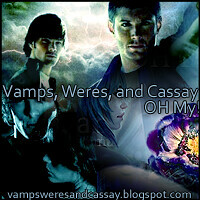 I am super exited to be a part of Carlyle Labuschagne's book trailer release! 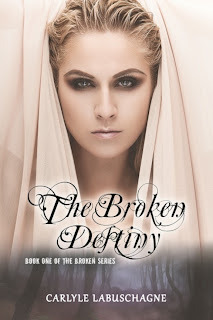 This amazing new sci-fi series begins with The Broken Destiny: Book One of The Broken Series. Ava's People have been exiled to Planet Poseidon, where through a series of horrific events, Ava discovers that their existence has been fabricated by The Council, And She has a Destiny that could save them. Her Soul is a secret weapon that has been lost to an ancient race. To fulfill her destiny Ava needs to go through a series of "chances" that will reveal her true purpose. 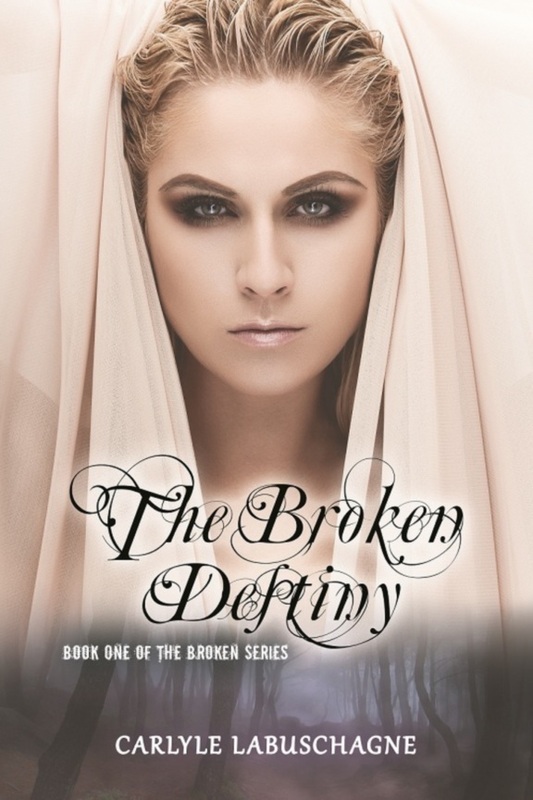 Throughout her journey she will become what she hates in order to save the ones she loves. And through it all she will find herself - for that is her Destiny, to rise above the fall. 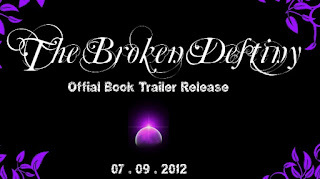 Want to know more about Carlyle and the Broken Series?